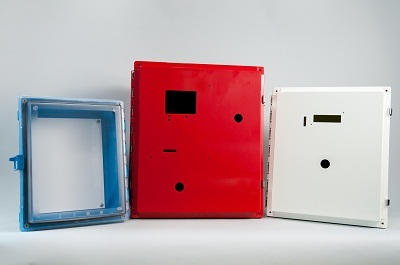 Fibox NEMA enclosure ratings are important for many of my customers’ solutions. 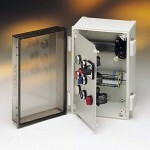 The NEMA 4X rating is typically what is requested, but many of enclosures are also NEMA 6 and NEMA 6P rated. I am often asked if these higher ratings are overkill for their application. 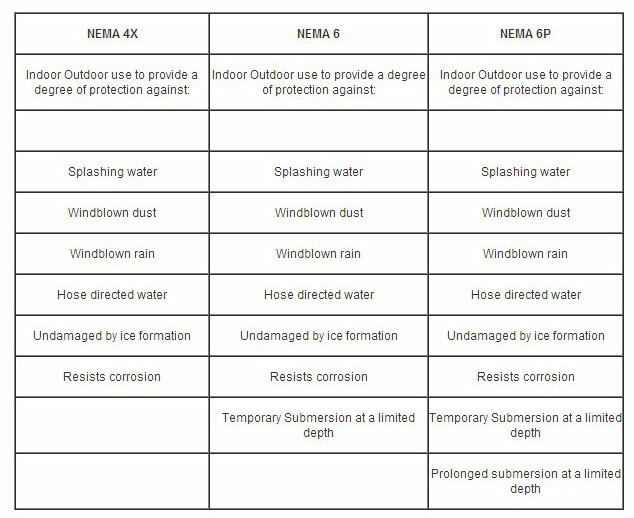 While NEMA 4X protection is needed against water since many applications could and do come in contact with rain, snow, sleet, ice, hose down cleanings, splashing of water, most of my customers are not really concerned with temporary submersion at a limited depth or prolonged submersion of their products ~ but you never know! All of the team members are OK! More photos of the accident can be found on PD&D site. 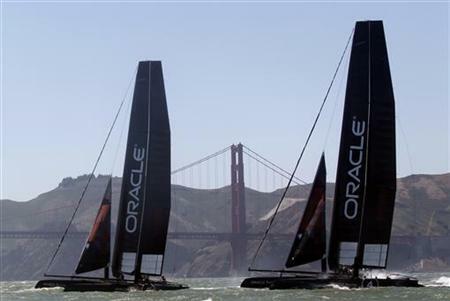 While on the Team Oracle USA site you can read more about the Road to Recovery for our team! Our MNX series enclosures are used on this racing yacht to house their electronic components and according to Rich Driscoll of the Oracle Racing Team our enclosures did their job. 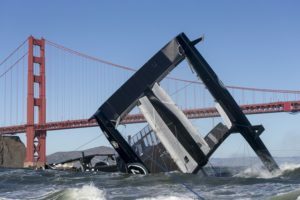 These Fibox enclosure can and will be reused on their rebuilding of the AC72 racing yacht, going forward to score another Americas Cup championship WIN in 2013! You can be a part of the Americas Cup Team by signing up on the Oracle Team website and become a fan or a sponsor or even a volunteer at one of the events. I know I did and am hoping to be out in San Francisco this summer to see the racing up close and personal!